Ford will take the covers off the first-ever Ford Mustang for sale in Europe on December 5, the sixth generation of the iconic car that celebrates 50 years of production next year. Barcelona, where a special 'Go Further' event will introduce the new vehicles and technologies which will shape the future of Ford in Europe. As part of Ford's countdown to the unveiling, Facebook and Instagram will showcase what Mustang has meant to its millions of fans during the last 50 years. 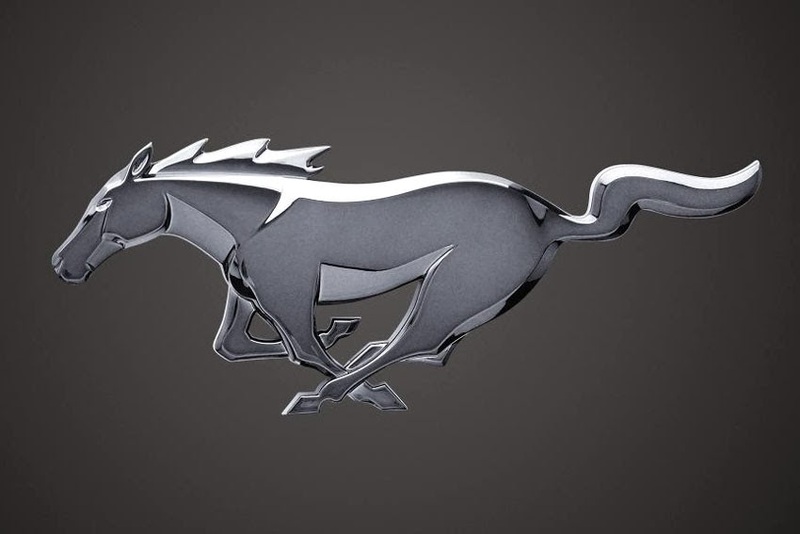 "Mustang has come to be much more than just a car for its legions of fans spanning the globe from New Zealand to Iceland and Shanghai to Berlin," said Jim Farley, Ford Global Vice-President of Marketing, Sales and Service. "When you experience Mustang, it ignites a sense of optimism and independence that inspires us all. 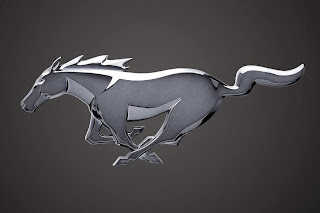 We have kicked-off the countdown to the all-new Ford Mustang - with a new design, greater refinement, performance and innovative new technologies, Mustang is ready for the next 50 years."